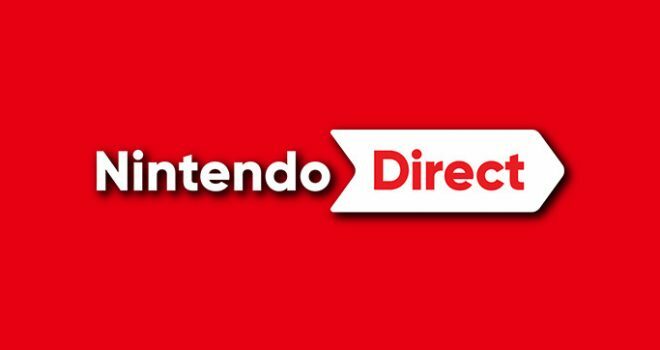 Nintendo announced this morning that a Nintendo Direct is planned for tomorrow. The stream will take place on February 13th at 5pm ET. The Nintendo Direct will feature around 35 minutes of information on upcoming Nintendo Switch titles, including new details on Fire Emblem Three Houses. With the specific mention of Fire Emblem in the Nintendo announcement it’s likely that Three Houses will be the next Nintendo game to be released after Yoshi’s Crafted World in March. Expect some firm release dates to also be revealed tomorrow. In our release date predictions we guessed that Fire Emblem: Three Houses would see a May 2019 release, two months before our predicted Animal Crossing release. With the fact that Fire Emblem was named specifically in the announcement it’s likely that Fire Emblem will be the next major Nintendo game released. We also predicted that Marvel Ultimate Alliance, which Nintendo is publishing, would see an April release to coincide with the April 26th release of the Avengers Endgame film. If that does come to pass we can also likely anticipate a good portion of the Direct to feature that game. What do you think we will learn tomorrow? Do you agree with our predictions?